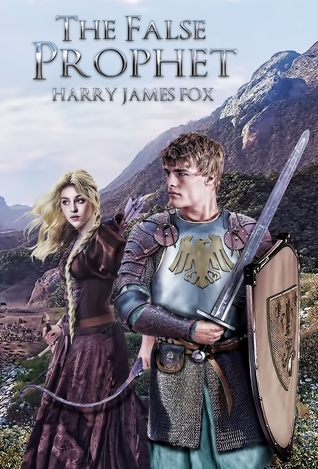 Posted on May 30, 2017, in Book Reviews, Four Stars and tagged action, adventure, amazon, amazon ebook, america, apocalypse, author, bible, biblical, book, book review, books, christian, civilization, ebook, ebooks, epic fantasy, fantasy, fantasy book review, fiction, fighting, future, game of thrones, goodreads, harry james fox, inspirational, kindle, kindle book, kindle ebook, literature, love, magic, mystery, novel, post-apocalyptic, prophet, publishing, reading, religious, review, reviews, romance, sci fi, science fiction, science fiction book, science fiction book review, stories, teen fiction, the false prophet, thriller, war, writing, YA, young adult. Bookmark the permalink. Leave a comment.